Rumors are circulating that The Specials may perform at this year's Bestival. According to information posted on the VentnorBlog, the band are favorites to fill the 'Surprise Act' slot on the main stage on Saturday September 6th. Terry Hall, who appeared at last year's Bestival alongside Lynval Golding, told BBC Radio earlier this year that the band would be reforming for a festival in September. 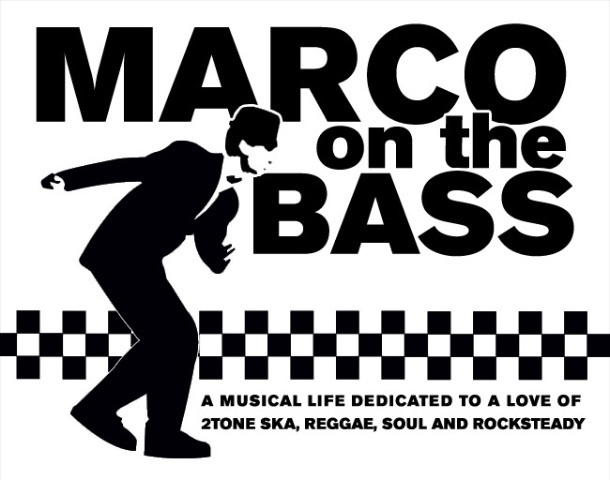 Hall is already likely to perform with the Dub Pistols on Friday night, so an appearance with The Specials the following day could be in the works. Last year Madness took the same surprise slot on the main stage. 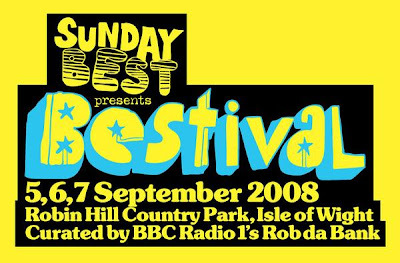 If you live in the UK and plan to attend Bestival let me know.